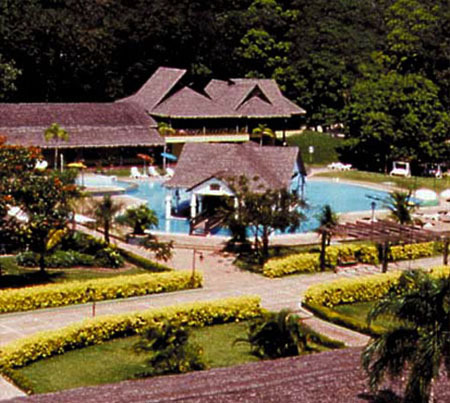 Located where the rainforest begins, this tropical resort directly faces Amboro National Park and is a great place to relax and unwind. 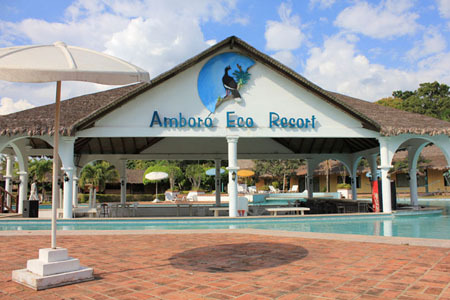 Whilst there is nothing actually "eco" about the complex, it definitely feels like a resort with its sauna, steam rooms and luxurious pool with central swim up bar serving great cocktails. 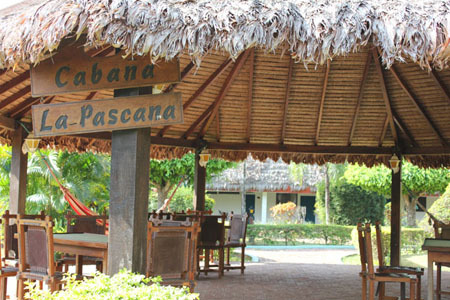 The airconditioned rooms, whilst quite small, are comfortable and tastefully decorated. As well as standard rooms, there are two larger suites and a 'mini-suite' at half width. 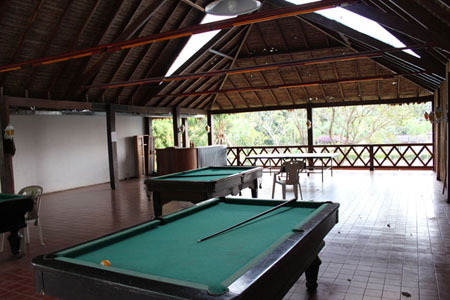 There is a large on-site restaurant and recreation area where guests can enjoy a game of pool or a kareoke session. 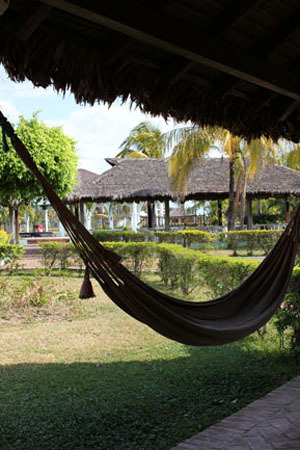 Large green spaces and manicured gardens provide tranquil places to sit and relax. 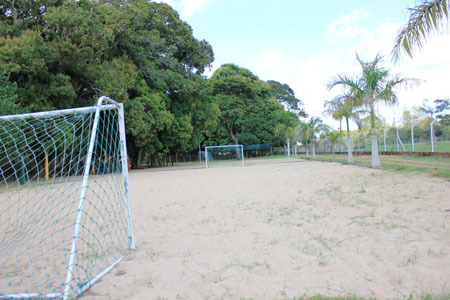 There is also a sandy football pitch if you are feeling more active. They offer guided walks into Amboro National Park, which hosts an incredible diversity of wildlife and boasts the largest recorded number of birds in the world. Guests can also take a horse and carriage ride through the forest where you can admire the beautiful native flora and fauna. 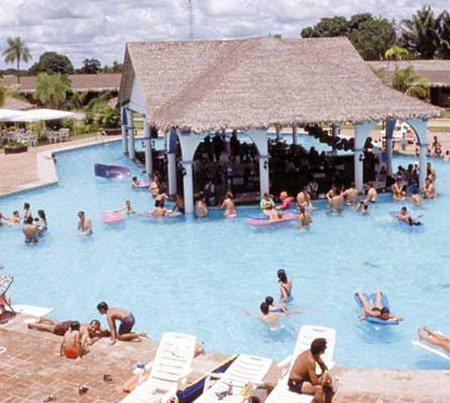 The resort can be hired out for private parties, seminars and conventions. There is an on-site convention centre equipped with all of the latest technology, and they can assist in the organisation of your event. 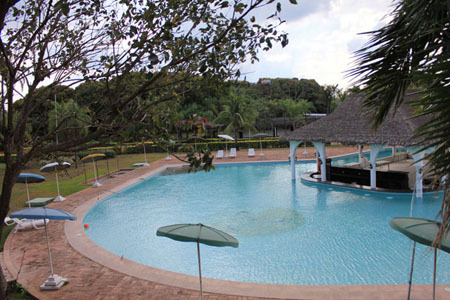 Standard rooms and suites with private bathrooms, sauna, steam rooms, swimming pool, pool bar, restaurant, recreation area, gardens, guided hikes, horse and carriage jungle tours, football pitch, convention centre.